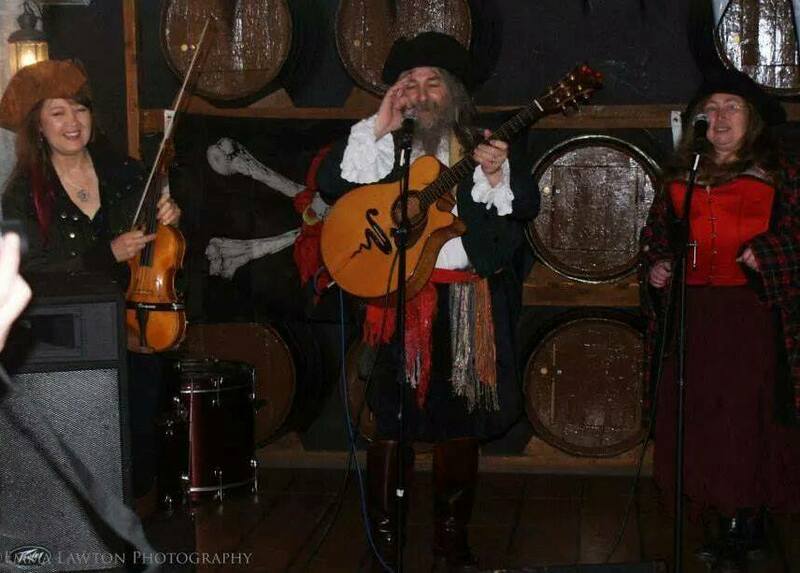 Stormcrow are a fun acoustic band whose music is often described as folk n roll. They perform original songs and instrumentals written by Mark Hadlett, often in a 'period' style. Stormcrow was formed back in 1987 with Mark the remaining member of the original line up. The band played a number of folk clubs and festivals including Cambridge Folk Festival. In 1996 Mark won first place in the Middlewich Boat and Folk Festival Talent Contest. The band has continued to play live, including the BBC Music Live Day, Oakleaf Circle and Silver Branch camps, and frequently add atmosphere to events hosted by Chimera Leisure. Most recently Stormcrow have added the Northern Sound & Vision Show (2005 and 2006) to the list of regular appearances.